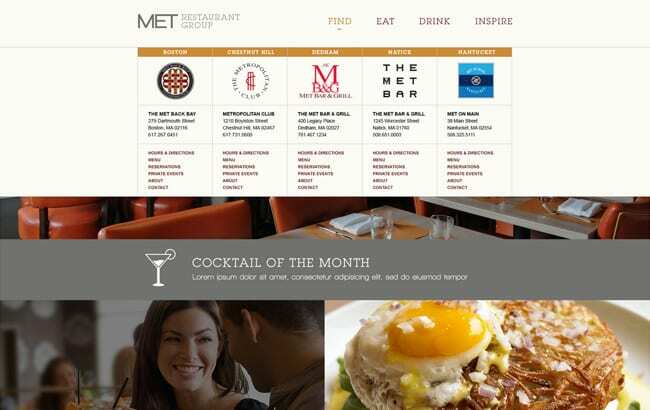 With 4 restaurants throughout Massachusetts and 1 on the way in Maryland, The Met Restaurant has something for everyone to enjoy! 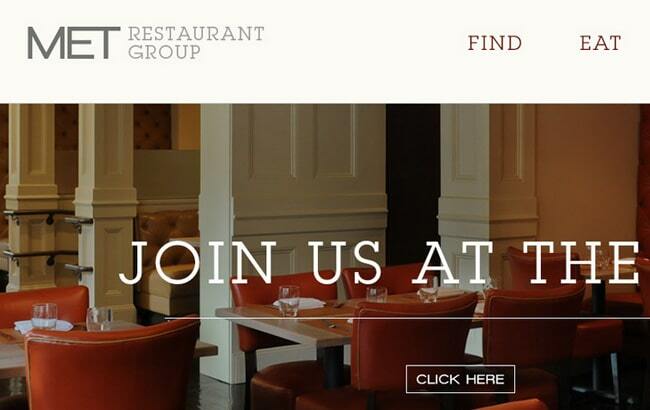 GoingClear was able to introduced a contemporary design that allowed for the brand's sophistication to set the stage. 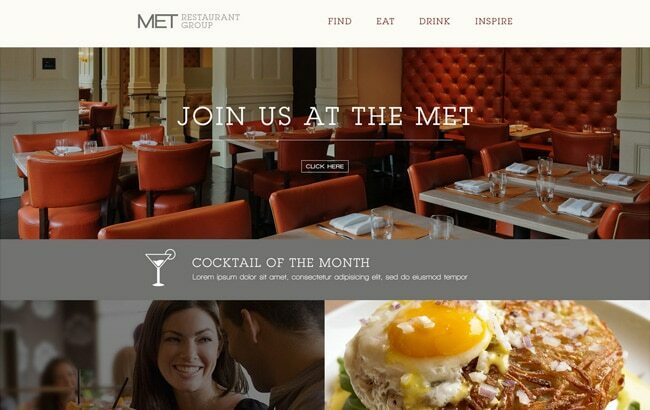 Between the beautiful photography and the new web sites elegant design, we think you'll agree that the Met Restaurant has met it's new look.